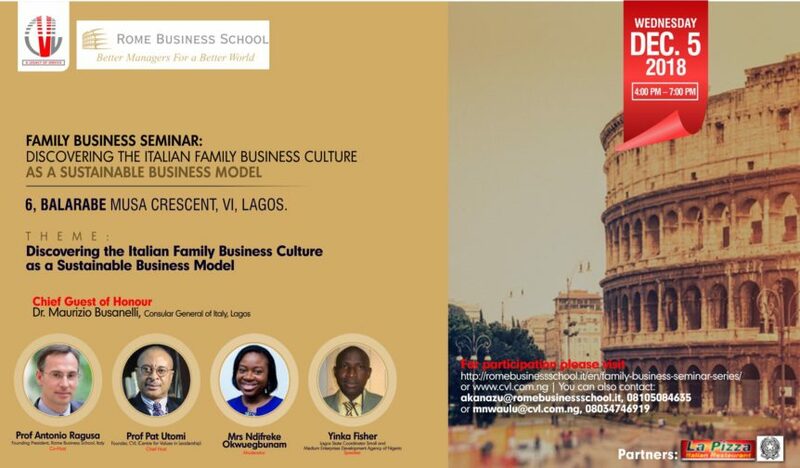 The Rome Business School, in partnership with CVL (Centre for Values in Leadership) is pleased to invite you to attend the upcoming event on Family Owned Business Seminar. 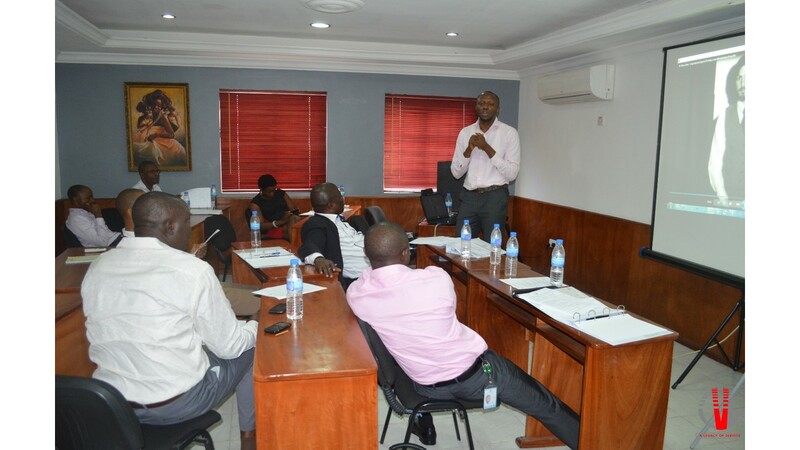 This seminar for founders and top executives of Family-Owned Businesses in Nigeria is an annual networking forum designed to deepen our enterprise venturing to create more businesses. Flats Second Gate, VI, Lagos. For participation, kindly Click here to apply.